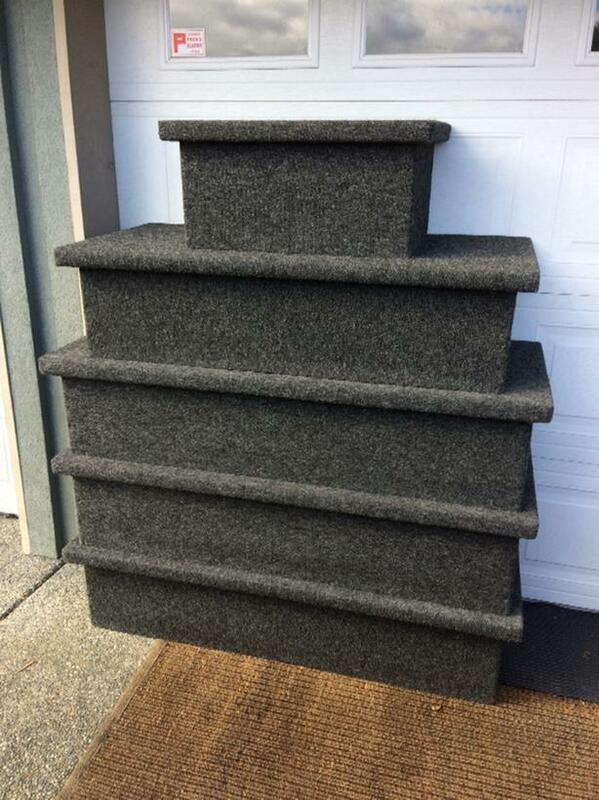 For sale is five podium boxes. Great for medal predation theatre set up or boat show. Lots of uses. Constructed with one inch plywood and finished in dark carpet. In new condition. Call for sizes.